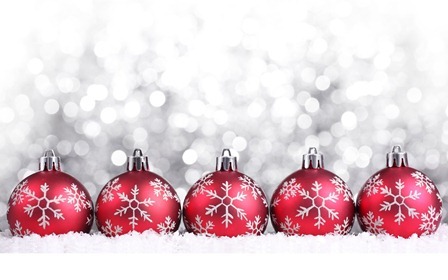 Holiday Season: Why is it one of the Best Times to start your Job Hunt? Home/Blog/Holiday Season: Why is it one of the Best Times to start your Job Hunt? Ah! December! It is the month of Holiday, Celebrations and Families. Job hunt is the last thing on your mind. 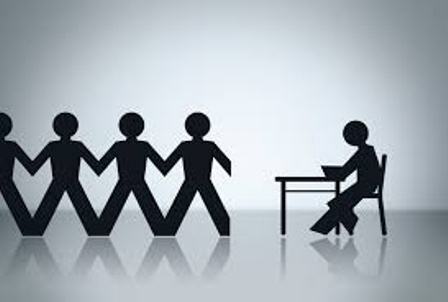 But, do not take a holiday from your job hunt because doing so may hamper your prospects of getting a good IT job. Holiday Season is not just a wonderful time to connect with friends and family but it is also one of the best times for starting a job hunt. Why? A software developer earns approximately $95,000 every year. Other job profiles in the IT sector are rewarding as well. A lucrative salary and a satisfying career make IT sector the prime choice of job seekers. It is for this reason that there is a high competition among job seekers to obtain an IT-related job. But, most job seekers will halt their job hunt to enjoy the Holiday Season. 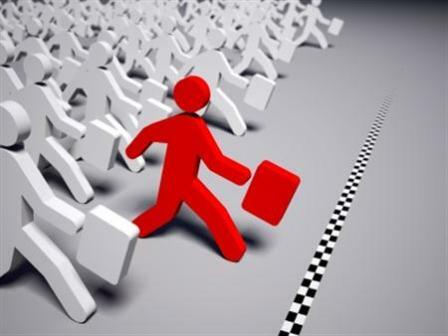 If you continue with your job hunt, you will stand out in the crowd and get ahead of the competition. By the end of 2015, businessmen will be ready with the 2016 budgets. They will have already created new business goals and anticipated their needs. They will require the recruiters to find the right IT professional to fulfill their business goals. If you believe that the recruiters will wait till the New Year to find the right guy for the job, you are wrong. Recruiters will be searching for talented IT professionals to fill the positions before the New Year. They will be looking for someone who can start the job soon after January 1. So, get in touch with the recruiters now and increase the probability of your success. 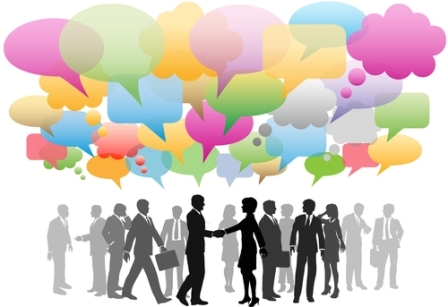 Networking helps reach goals faster and easier. If you want to grab a lucrative job offer quickly, it is important that people know you are available in the job market. Don’t feel embarrassed of your situation. Connect with people around you. And, inform them that you are looking for a new job in the IT sector. It is a fact that many job opportunities come from word of mouth. And, remember that holiday parties and gatherings are a great way of spreading the word. The Holiday Season is a great reason for connecting with your former colleagues. They may be able to provide you with latest happenings of the IT sector and help you bag a good job opportunity. Holidays make everyone happier. Recruiters are in a charitable mood. And, you can use it to your advantage. Get in touch with a number of recruiters to schedule interviews and make the most of the Holiday Season. As recruiters will be looking to take a vacation, they will have limited time to interview you. So, it is important that you keep your schedule flexible and meet the recruiters at the earliest. Do not forget to keep in touch with them. A recruiter is likely to hire you if you are responsive than someone who decided to make Holidays a priority. Remember mind share is important in today’s world. If you are hunting for a great job in the IT sector, the Holiday Season is the best time to get a head start. So, spread the word and remain in the minds of the recruiters. If you want a great job in IT sector and want to establish yourself as a successful professional, trust Optimal Infosystems. The Iselin-based IT staffing company will provide you with valuable training and find you the best job.